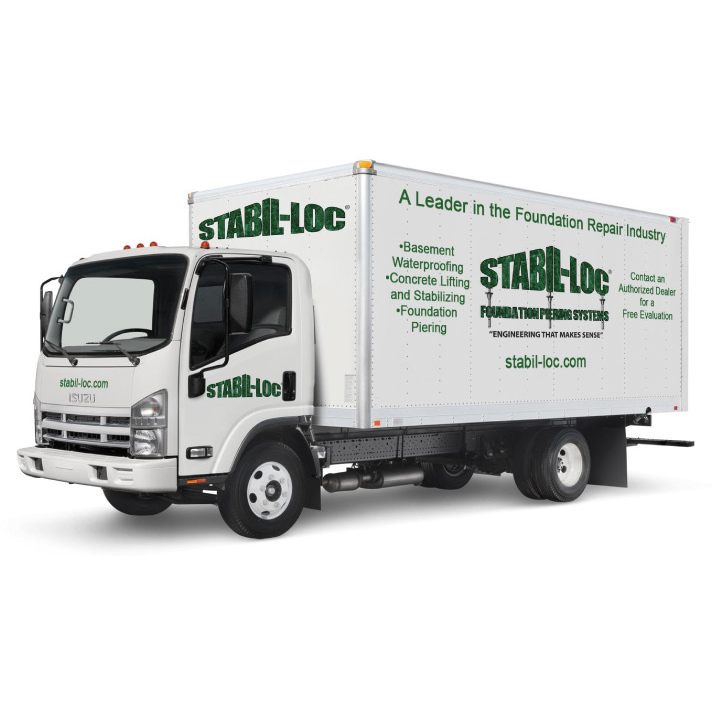 There are numerous benefits to using a Stabil-Loc Certified Structural Evaluator™, including the fact that you will receive a precise and FREE evaluation of your home. Our authorized contractors are trained to take a multi-step approach to diagnosing and treating a structural problem. This process eliminates an inaccurate diagnosis and allows our CSEs to pinpoint the cause of the problem and take care of it quickly and properly. Step 1: A thorough evaluation of the interior symptoms and damage to your home. Step 2: The exterior is meticulously evaluated by making at least three laps around your home and taking all necessary measurements. Step 3: Final elevation readings are taken inside the home using Zip Levels and Laser Levels. This research will be used to create a structural repair plan for your property. Anything less, and you are putting you property at risk of an inaccurate diagnosis. It is the position of Stabil-Loc and its’ “Authorized Contractor” network, that a foundation repair job is not complete until the homeowner has documentation detailing the work that was completed. After each job is finished, the homeowner will receive an Engineering Report reviewed which is stamped and approved by a professional engineer. A CAD generated schematic of the foundation of the house, complete with final elevation readings, and a designation on the drawing of the location of the piers installed. Call today to set up a FREE home evaluation with a Certified Structural Evaluator™.